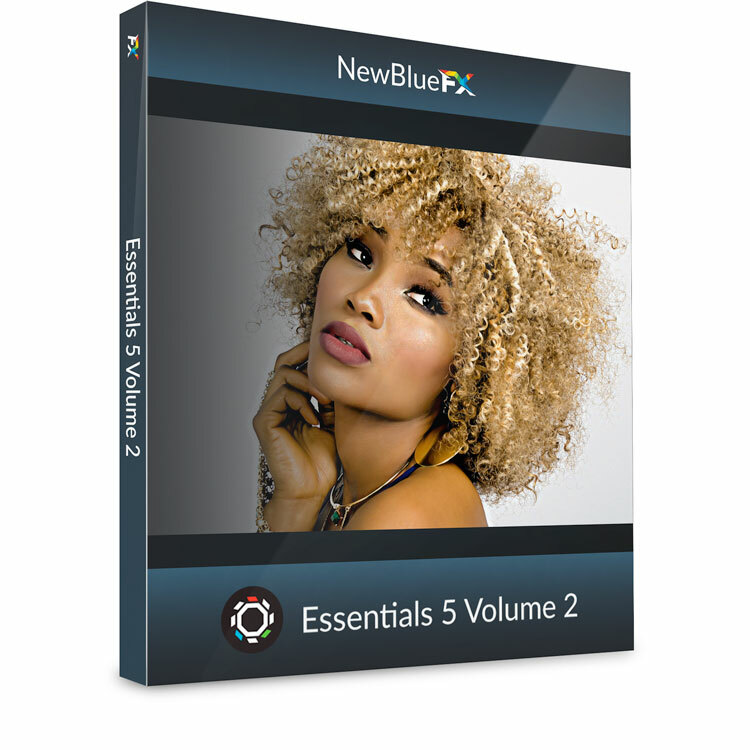 With 29 plugins and over 275 presets, the new Essentials 5 lets you enhance color and details, stabilize shaky handheld footage, remove camera flashes and more. 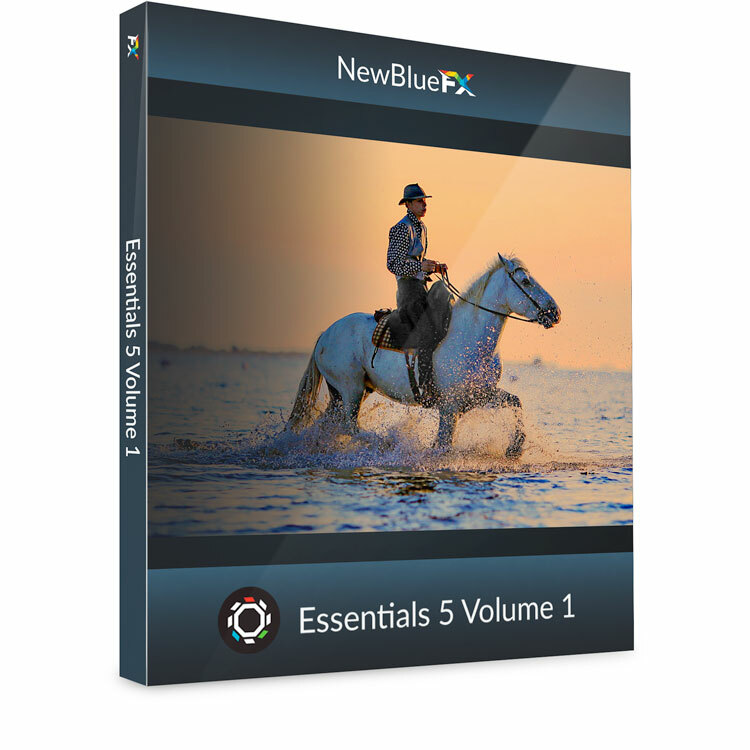 Plus save 20% all this month on NewBlueFX Essentials 5 at Toolfarm.com. 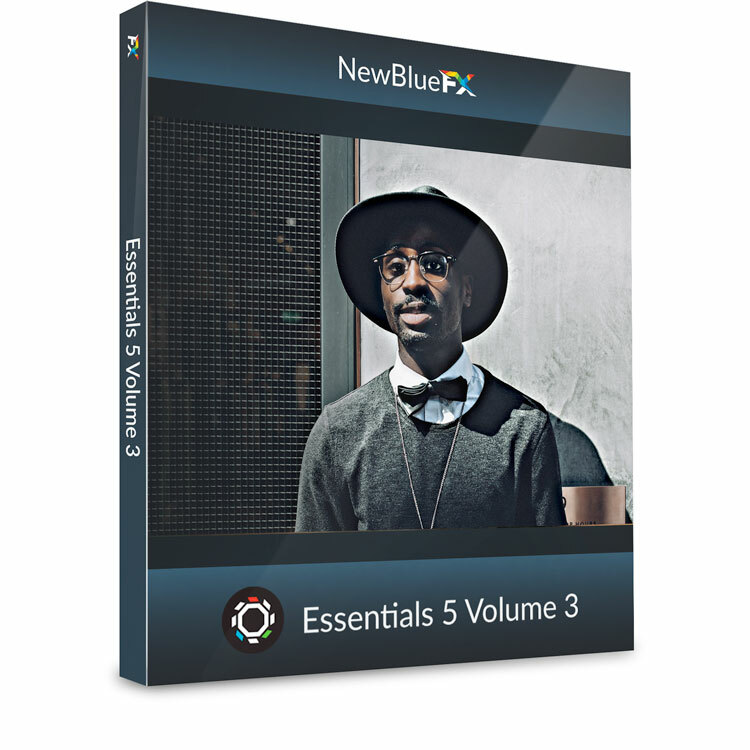 For the month of September, save 20% on any product from the new Essentials 5 series. 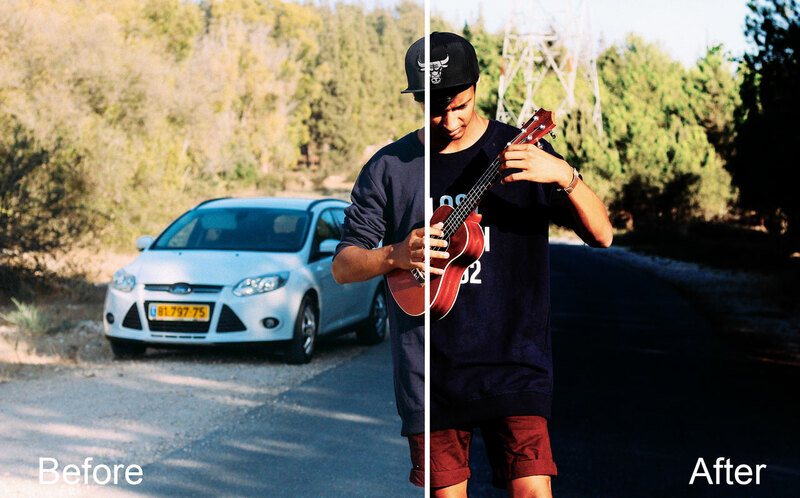 Punch up the details in your footage and quickly boost colors. 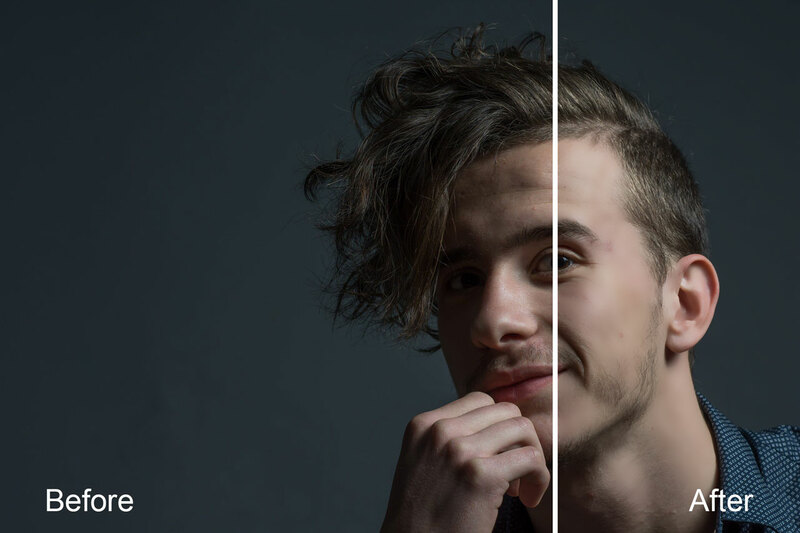 Eliminate distracting camera flashes, fix lens distortion and enhance color. 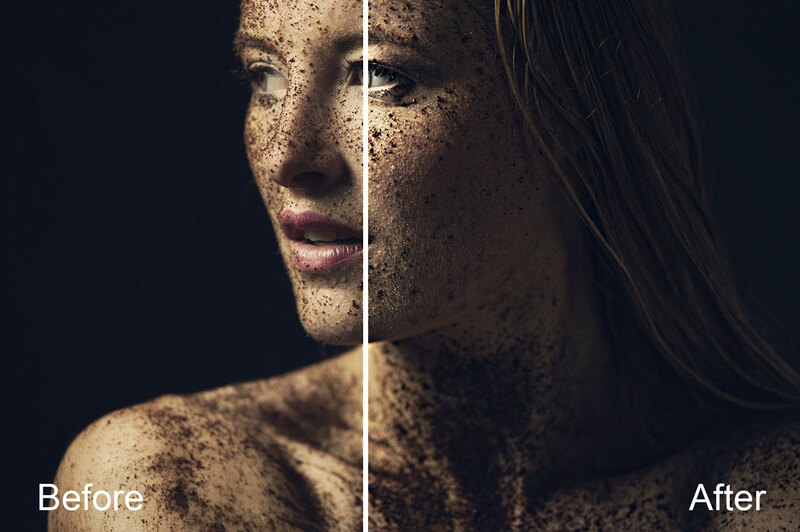 Preserve your subject’s skin tone while removing wrinkles & blemishes. 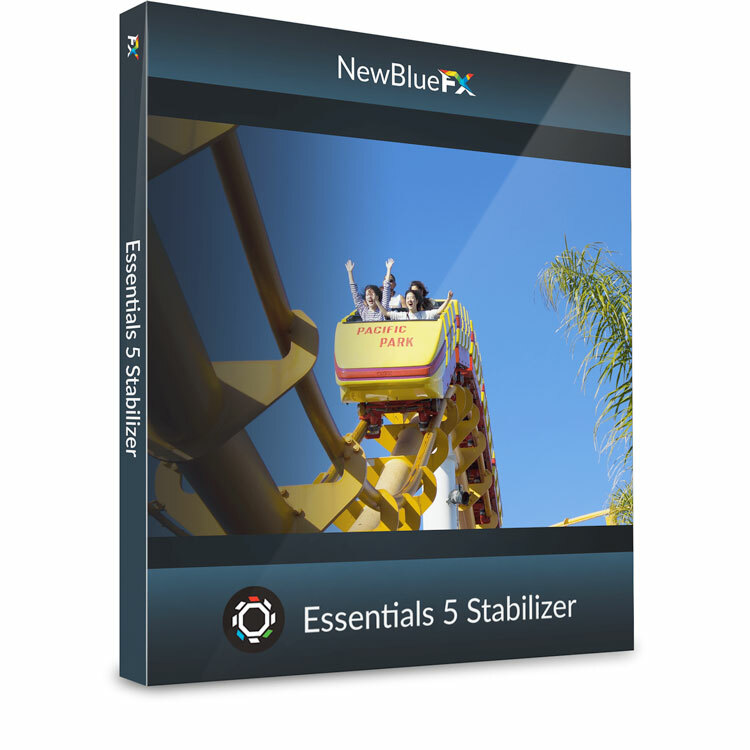 Create the effect of a steadicam in post-production with Stabilizer. Sale ends September 29, 2017.